The Department of Energy (DOE) together with various power stakeholders recently conducted a 3-day intensive workshop on the appropriate conduct of the performance assessment and audit of the entire power supply chain. 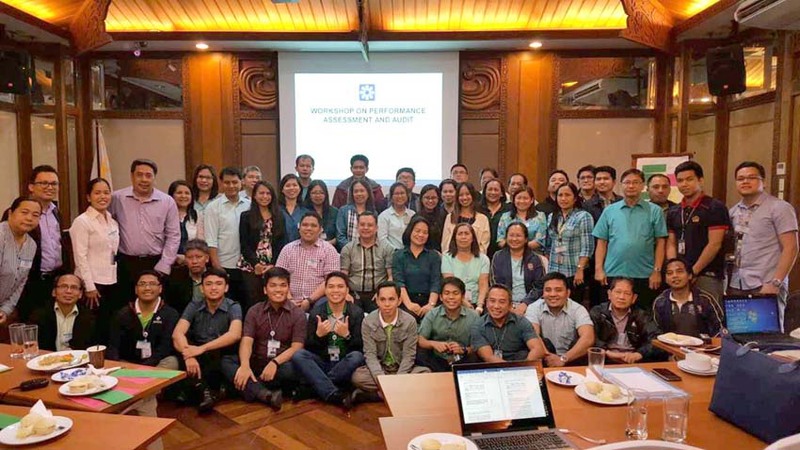 Under instructions of Energy Secretary Alfonso G. Cusi, Undersecretary Felix William B. Fuentebella, Assistant Secretary Redentor E. Delola with the DOE personnel led the workshop that started last Friday and concluded on Tuesday (1 August) in Mandaluyong City. Cusi said: “We need a comprehensive performance assessment and audit on the power generation, transmission and distribution system and facilities to better picture the real state of the Philippine electricity industry. Our objective is to have a solid foundation towards data-driven planning and decision making." "The workshop equipped us with necessary knowledge and strategies to enable us to conduct the audit as one strong energy family,” Fuentebella said. Participants of the workshop had a thorough discussion on the framework in crafting the guidelines for the assessment of the performance of the generation, transmission and distribution systems and facilities. The framework identifies the scope, parameters, process, responsibilities and timelines for the conduct of the audit pursuant to Department Circular No. DC2017-05-0008, the governing policy of the audit. Once finished, the proposed guidelines will undergo focus group discussions with the electric power industry participants. Representatives from the Energy Regulatory Commission and other energy experts from the GOCCs served as resource persons during the workshop. The DOE assures electricity consumers that it is committed to act on the inefficiencies in the power supply chain in order to ensure reliable, secure, sustainable and reasonably priced energy.